Cupcake Connection Bakery specializes in homemade desserts. We offer cupcakes, cakes, weddings, birthdays, balloons, and other treats!! Our pricing philosophy is and will always be control cost so we can offer reasonable prices to keep customers coming back. 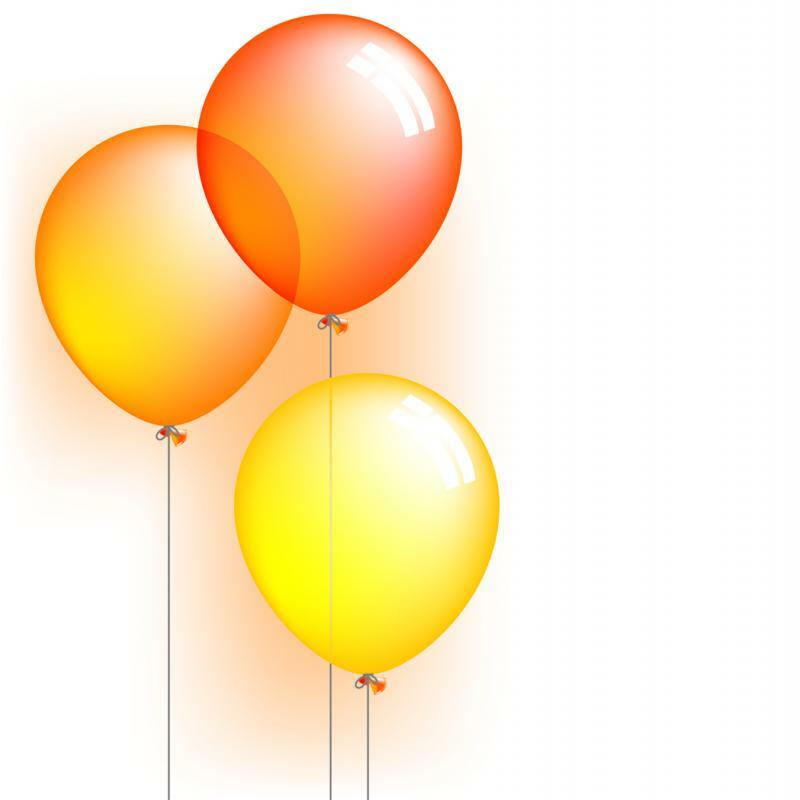 We now offer balloons and a limited amount of party novelities. Cupcakes are offered in a variety of flavors: yellow, strawberry, lemon, chocolate, oreo, red velvet, key lime, coconut, german chocolate, pineapple upside down, pink lemonade, sweet potato, cherry limeade, cheesecake, blue velvet, banana pudding, bostom cream pie, strawberry kiwi, peanut butter and jelly, and special request. We now offer cocktail cupcakes! Cupcake Connection provides "Out of the ordinary" wedding cakes! We are nothing like your traditional bakery. We choose from your selection, our selection, or customize from several creations. Just when you thought that was great, you can have each tier on your cake a different flavor! We take you out of the ordinary box and place your special day into the extraordinary box!! 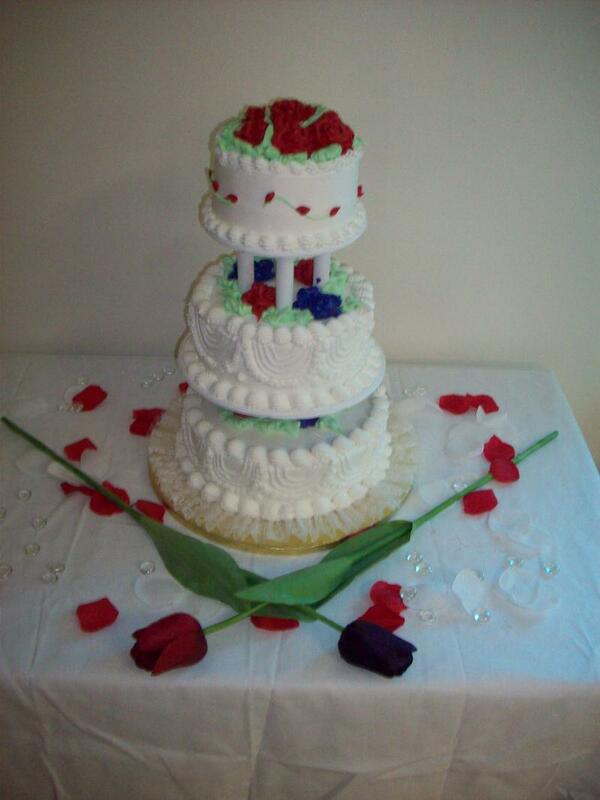 Call for a free wedding consultation and cake testing. Cupcake Connection offers birthday cakes fresh never frozen. You can choose from several different flavors: yellow, strawberry, chocolate, lemon, red velvet, pound, key lime, coconut, german chocolate, pineapple upside down,etc. You can have any size, ranging from 8in to full sheet cake. We also have fruit/cream filled cakes. Cupcake Connection has the best special treats on the market!! 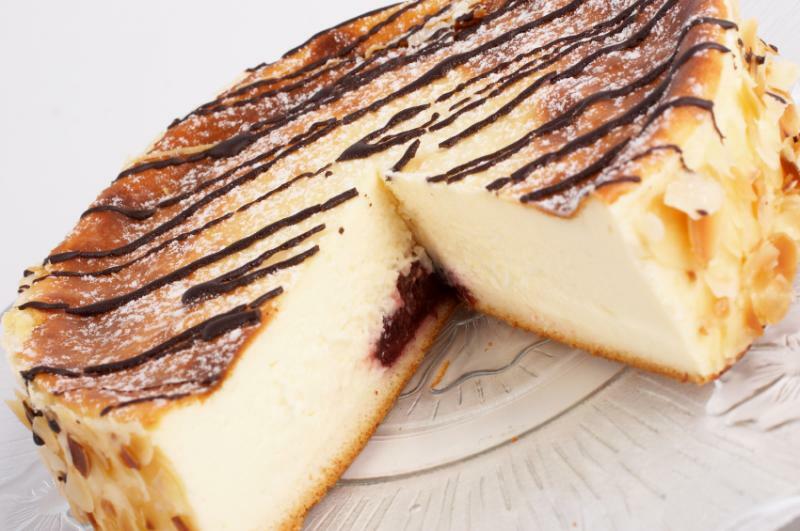 We offer banana pudding, any flavor cobblers, brownies, strawberry banana pudding, chocolate banana pudding, 8 asst flavor cheesecakes, 5 asst cookies, 5 asst pies, cinnamon rolls, 10 asst muffins, and chocolate covered strawberries. We offer balloons to enhance any event or occasion. You can buy latex in multiple color choices or themed mylar/foil balloons. We even offer local delivery and setup, you can even bring your own balloons and we will inflate them! 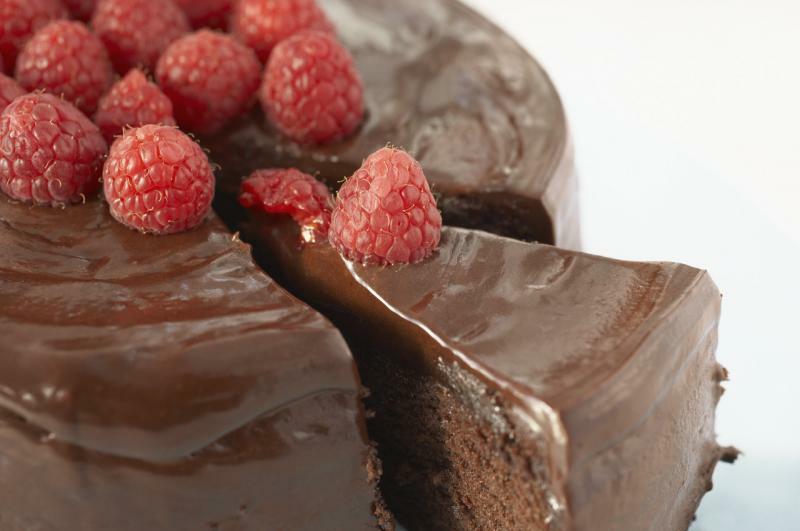 We offer everyday cakes for general consumption. If you you want a fresh, homemade cake to enhance your dinner, lunch, or meeting give Cupcake Connection a call!! If you own a restaurant or grocery store Cupcake Connection can provide our fabulous desserts with wholesale pricing! You can get desserts sold to you wholesale and you can slice them or we can preslice them in airtight containers! We also have great fundraising opportunities! We offer local delivery! For delivery orders 48 hours is required. Call in your order today for the best bakery experience ever! !